WAUKEGAN, Ill. (WLS) -- Lake County, Illinois is reporting its first human cases of West Nile virus this year. The Lake County Health Department says there are two confirmed cases: one in Round Lake, and one in Waukegan. 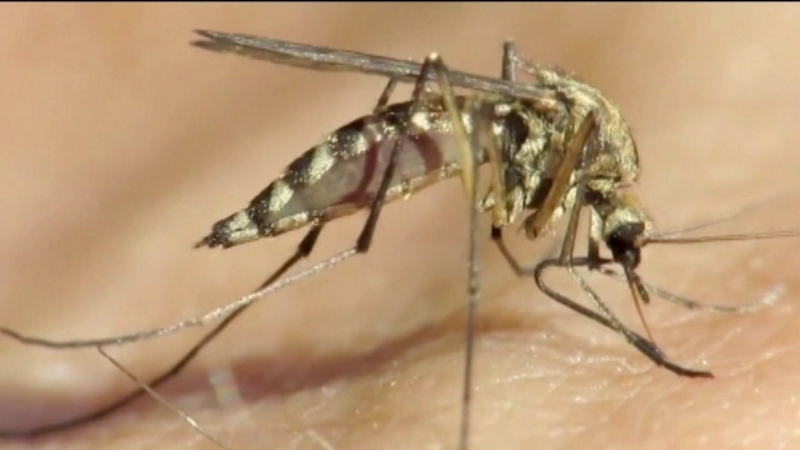 Health officials said West Nile Virus is now at its peak and people should still take precautions to avoid mosquito bites. West Nile virus is transmitted by a bite from a mosquito that has caught the virus by feeding on an infected bird.